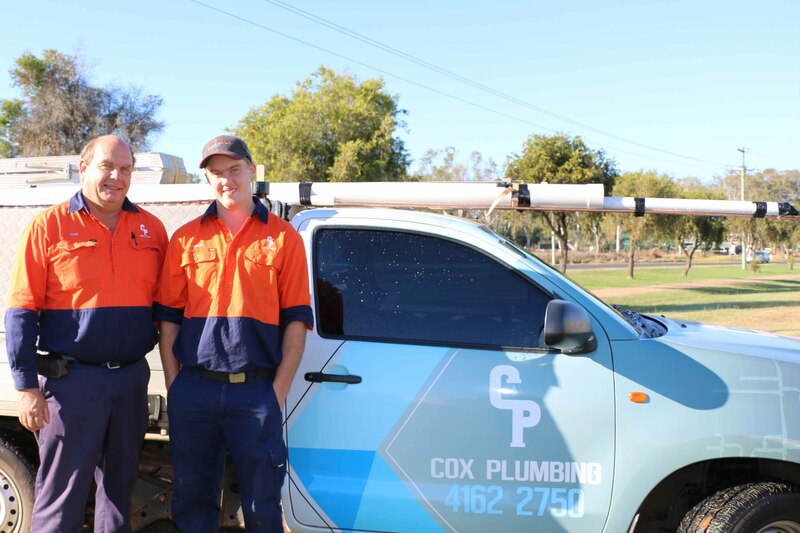 Cox Plumbing is a first generation, family owned business servicing the South Burnett Region. The Cox Plumbing Team have over 60 years experience in the plumbing industry and our passion for quality plumbing works is what sets us apart from the rest. Dale and Debbie Cox saw an opportunity to branch out into their own business 28 years ago and haven't looked back. Dale and Debbie believe their longevity in business is a testament to the quality plumbing services that Cox Plumbing offers. Cox Plumbing has a qualified team of passionate individuals who help us deliver exceptional customer service and quality plumbing.